And we have all you need. Check out our specialty lighting. 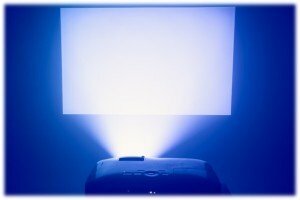 Since 2007, Projectorquest has taken great pride in carrying a full line of quality audio-visual products. We represent only the top suppliers and manufacturers in the industry. You will find our prices are competitive and our service is exceptional. We are dedicated to earning your business, so please don’t hesitate to let us know if we can assist you in any way via live chat, email or by phone.